Advisor of Investment, Real Estate Investment, other consulting Operating Website, System Development. In 2014, we established our company. In Japan, Mr. Jun worked major enterprise. In 2011, he came Cambodia and had a hand with local financial organization. 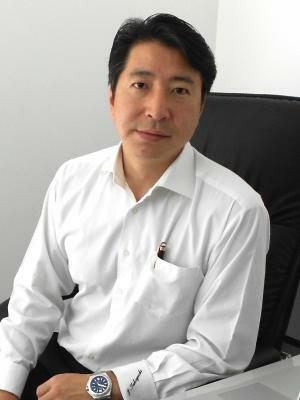 In 2014, he established the company.